DESCRIPTION Bright, open and inviting home with great working kitchen featuring plenty of cabinets, counter space including a sit up eating bar. Dining and living room are perfect for entertaining or simply cosying up around the gas fireplace on the lovely window seat. The easy access west patio area is great for enjoying the afternoon and evening sun. Upstairs there are two good size bedrooms both with large walk in closets and the master with a private ensuite bath. The basement has roughed in plumbing and nice size window just waiting for your creative touch. This home has a front and back door, single attached garage and driveway for one car. 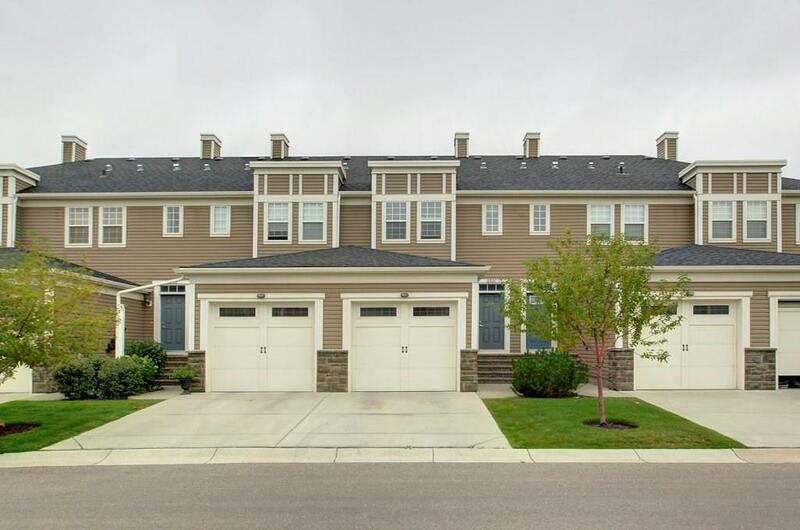 Fabulous complex in ideal location in Silverado close to walking paths, parks, shopping and transit. Home for sale at #2507 155 Silverado Skies Li Sw Calgary, Alberts T2X 0K8. 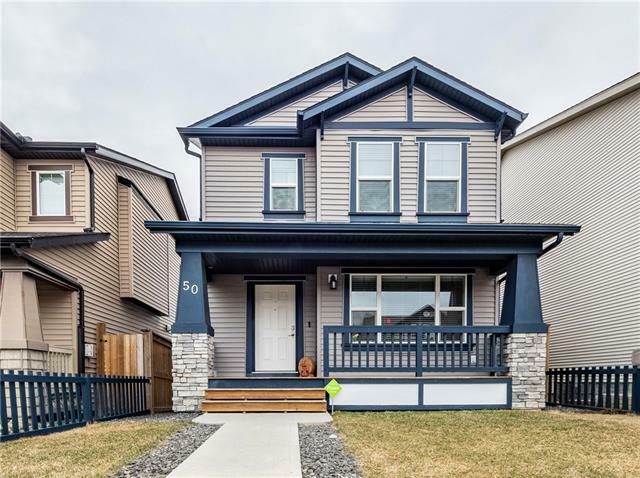 Description: The home at #2507 155 Silverado Skies Li Sw Calgary, Alberta T2X 0K8 with the MLS® Number C4224930 is currently listed at $279,900.